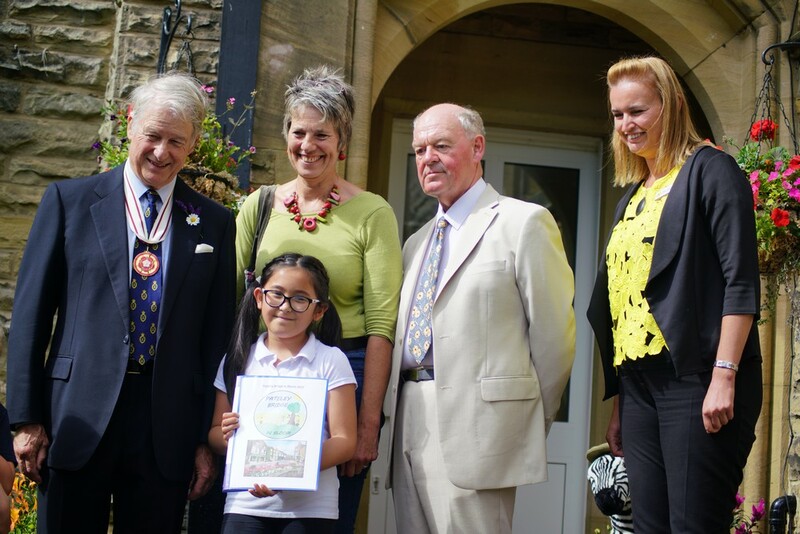 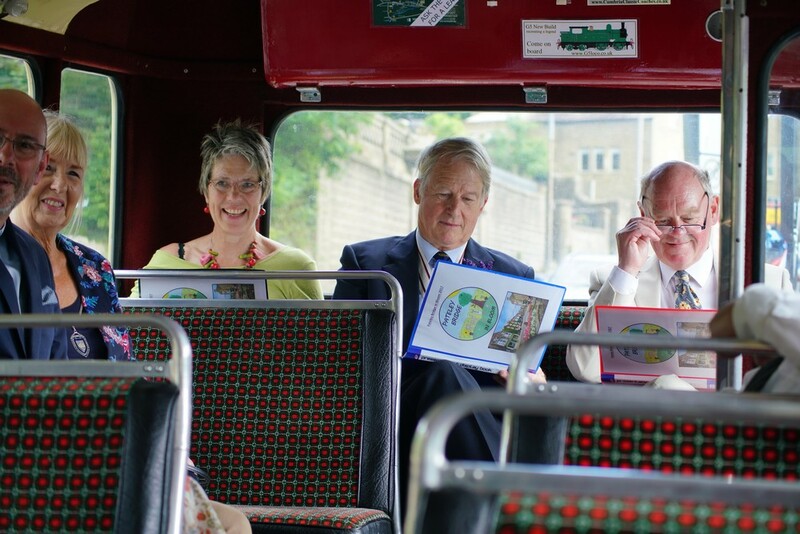 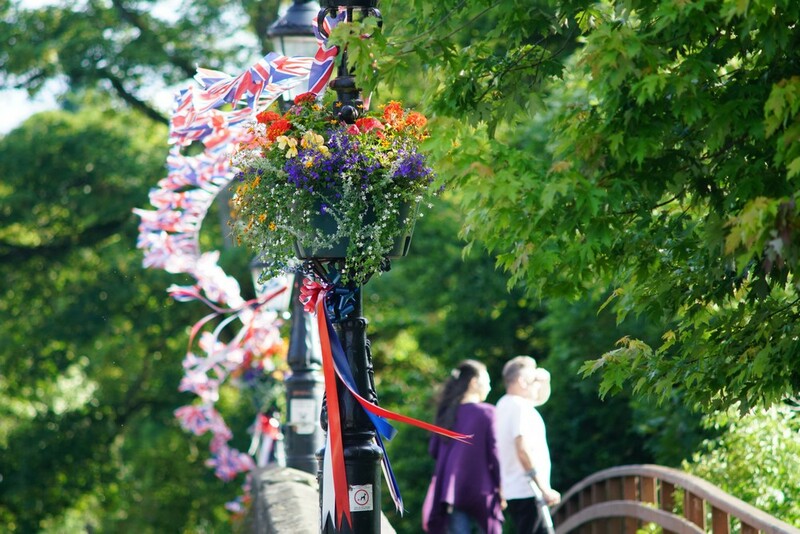 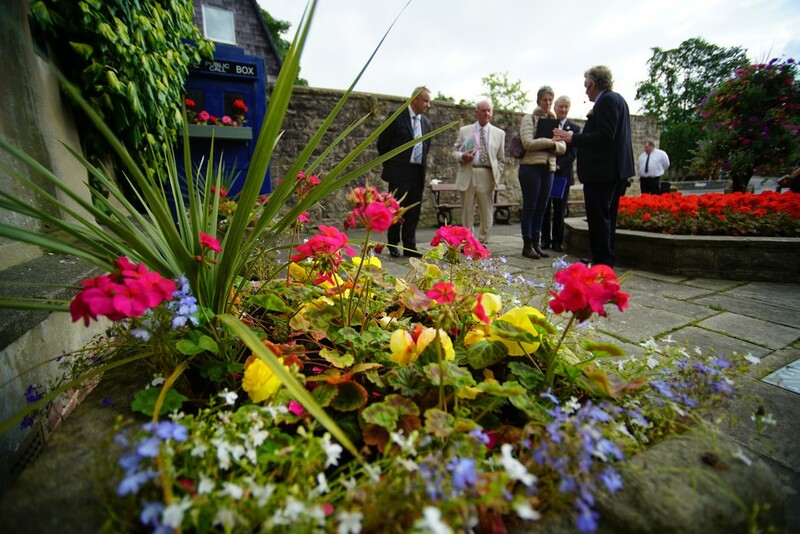 Pateley Bridge has won Silver Gilt in the prestigious Yorkshire In Bloom awards! 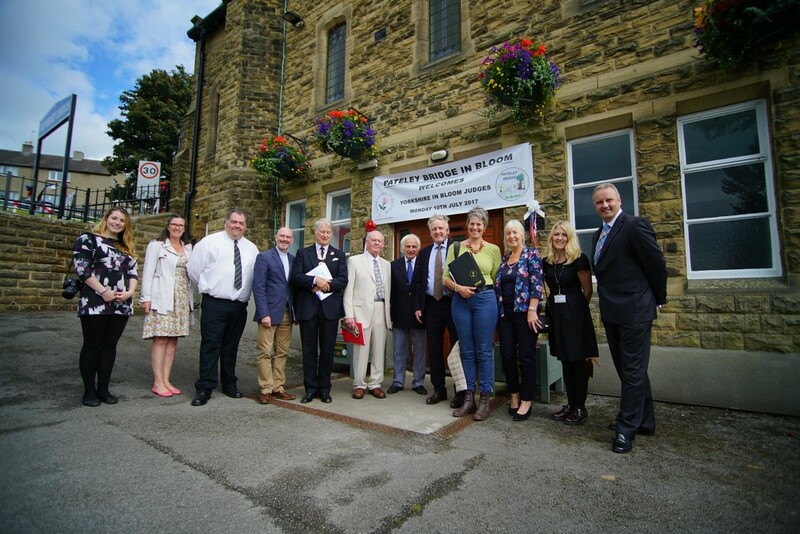 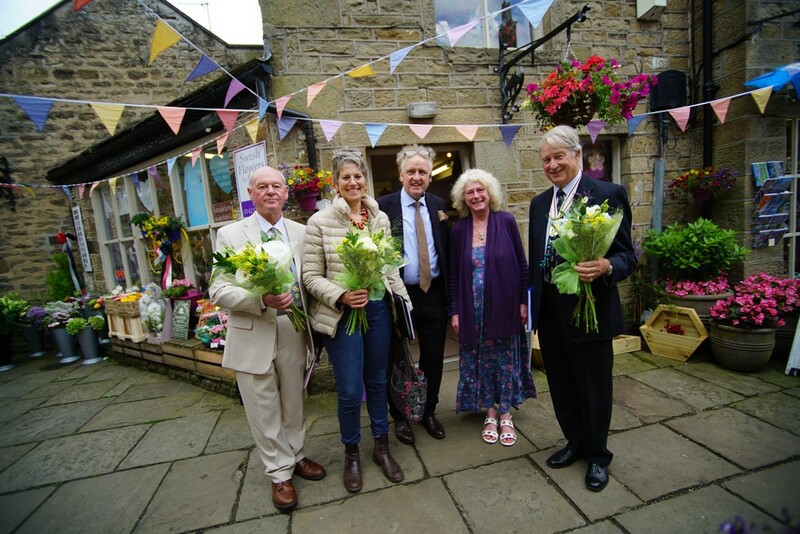 The Nidderdale Chamber of Trade (who were behind the Great British High Street Award bid) entered Pateley Bridge this year in the Yorkshire In Bloom competition. 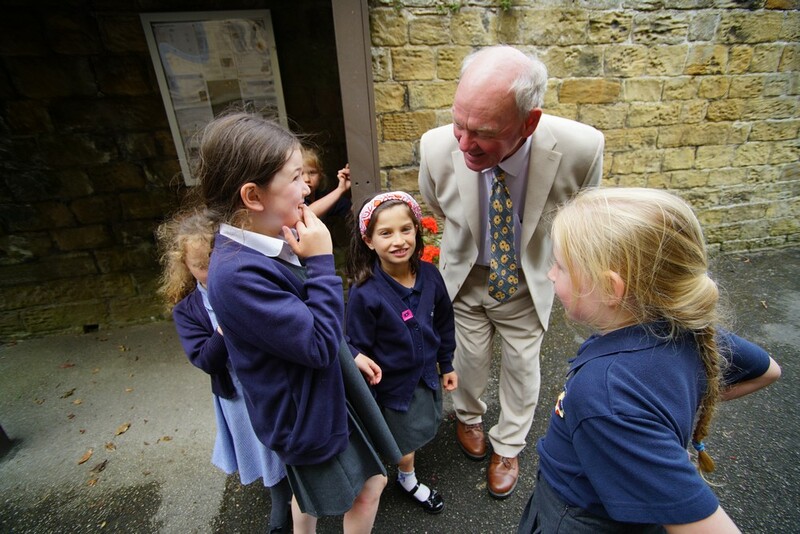 They wish to thank everyone who has contributed and taken part in the competition.